This entry was posted on October 6, 2016 by Sew Essential. If you follow our blog you'll already know at Sew Essential we're people with a passion for fashion and dressmaking. If we're not at work advising customers on sewing machines, products and techniques or writing tutorials we're most likely at home sewing. In fact we even dream about sewing. No, really. 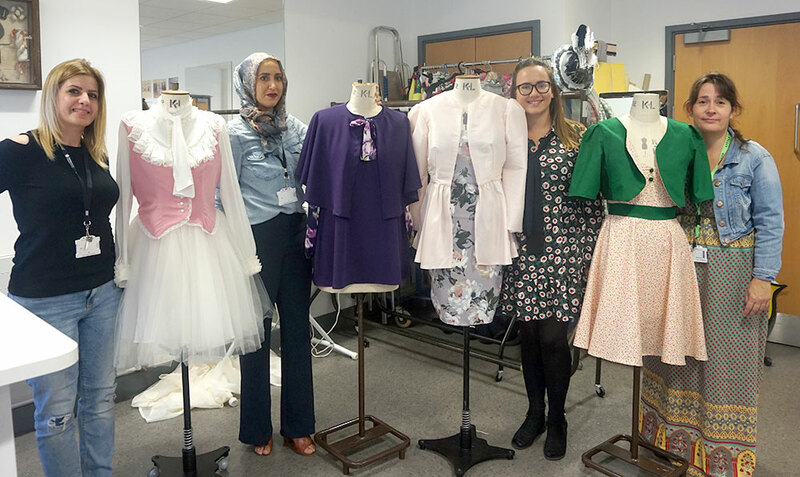 For this reason we decided to work with one of our local colleges to encourage and challenge their fashion and textile students to push their creativity and sewing ability to the limit in a Sewing Bee style pattern hack competition. We worked with Jo Hall, Lecturer of Fashion and Textiles at North Warwickshire and Hinckley College to develop the project remit. Angela (co founder of Sew Essential) and I chose this simple New Look pattern as a starting point for the students and asked them to develop their own original, wearable design within the theme ‘an English Country Garden’ using fabric and supplies from Sew Essential. 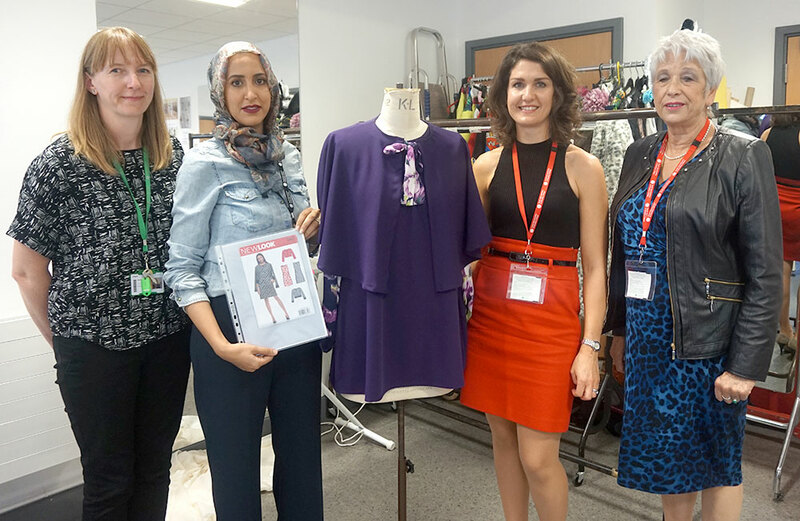 I visited the College back in May to launch the project to the students and explained that Angela and I would return to judge the entries after the summer break when we would be looking for creativity, wearability and a design that was very different to the original pattern. A prize of £50 to spend at Sew Essential would be awarded for the most creative and technically strong outfit. The winner would also be commended on the college newsletter and promoted in the local press and the finished outfits will be shown in the college fashion show in June 2017. I took samples of fabric along with me to inspire the students and the room was buzzing with ideas and excitement, I couldn't wait to see what they came up with. Fast forward to the end of September and Angela and I were back at the college to judge the outfits. As we entered the room we saw five dressforms draped with dust sheets covering the students' competition entries. We revisited the things we would be looking for and handed over to the students who did an amazing job of presenting their work. Each contestant talked us through the moodboards they had created then revealed their handiwork and spoke about how they approached their make. After the first two designs were revealed I started to realise just how difficult it was going to be to judge them! They had all worked so hard to produce truly beautiful garments and we were amazed at just how different each of the designs were in comparison to each other and the original pattern. It was a real pleasure to see everyone's individual style and flair reflected in their work. Here is a picture of the students with their finished garments. And here is a close up of their wonderful makes. We agonised over which design to choose as the winner - each designer showed great creativity and originality. In the end we chose the purple cape and shift dress with pintucked sleeves by Mereyam who used our purple Dynasty fabric in amethyst and our Rosaline fabric for the sleeves and cape tie. The pictures really don't do it justice - the sheer loose fitting sleeves created a real wow factor once the cape was removed and we felt the design was wearable, creative, original and technically good. Here is a picture of us with Jo the lecturer and Mereyam and her winning garments. There was also an outstanding entry from a second year student who has gone on to work in theatre costume design and production who entered just for fun. We loved her design and her technical sewing ability was incredibly impressive. Here is a picture of Jo, the lecturer, showing us the amazing dress made using our Duchesse satin. We're looking forward to attending the fashion show in June and would like to say a massive thank you to the college staff and students who worked with us on this wonderful project. 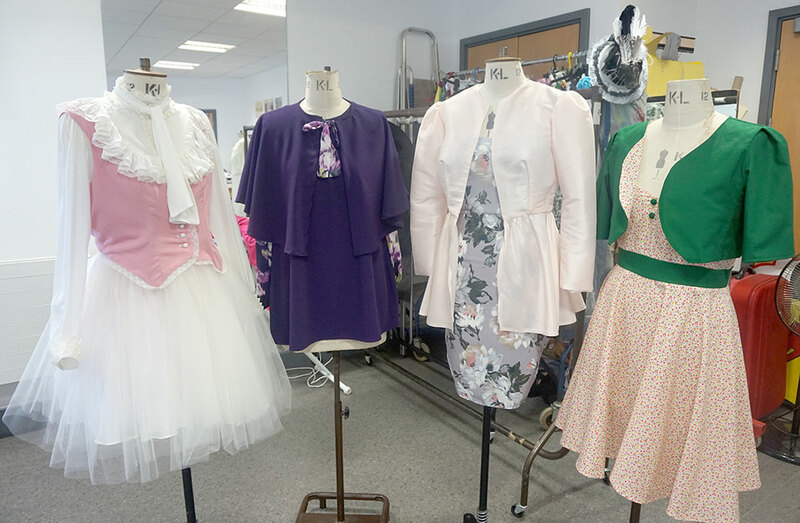 The publicity surrounding the project will help the college to promote their fashion and design courses to future generations of fashion designers and dressmakers and we're thrilled to be a part of anything that helps to spread the love of sewing, fashion and dressmaking. 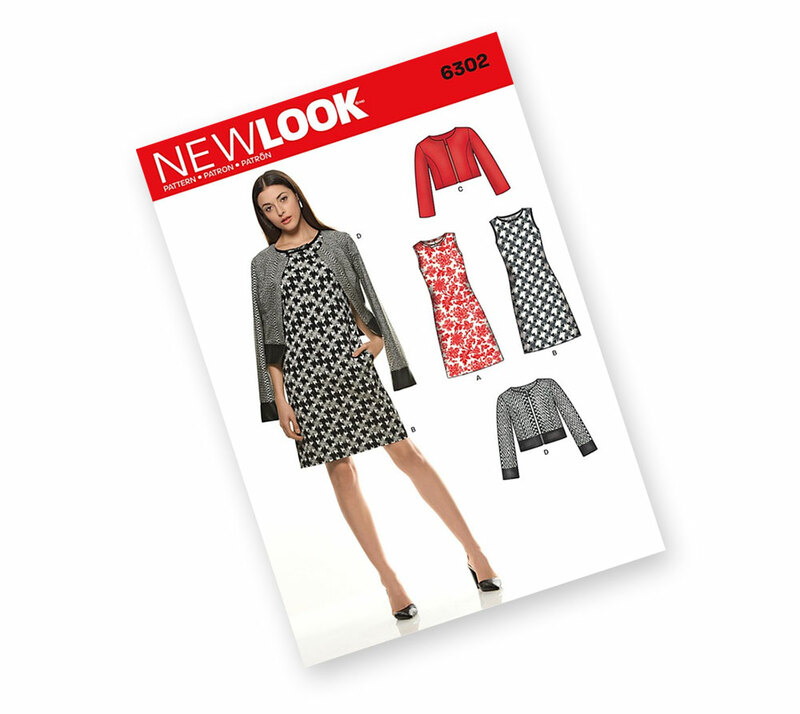 If you're feeling inspired why not check out our huge sewing pattern and fabric ranges and have a go at your own pattern hack?